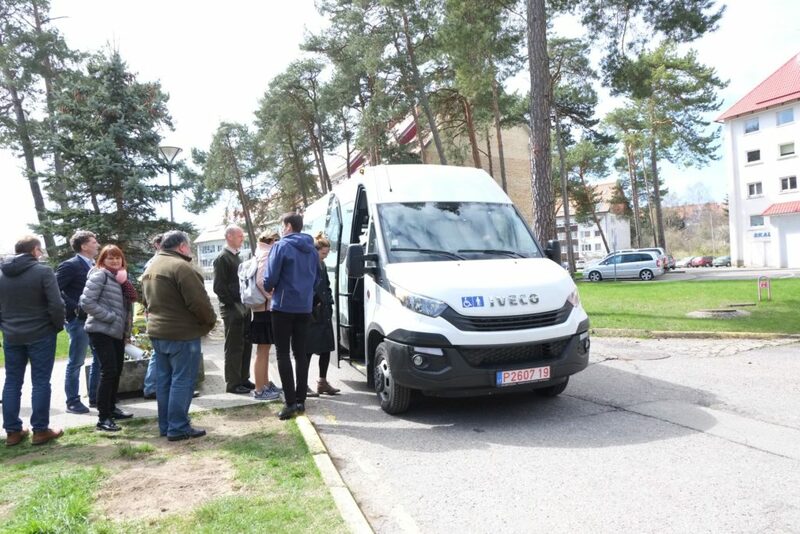 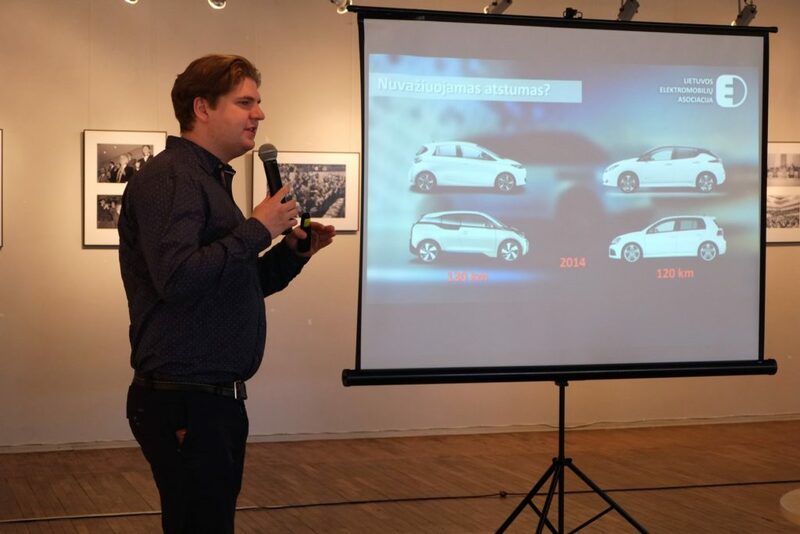 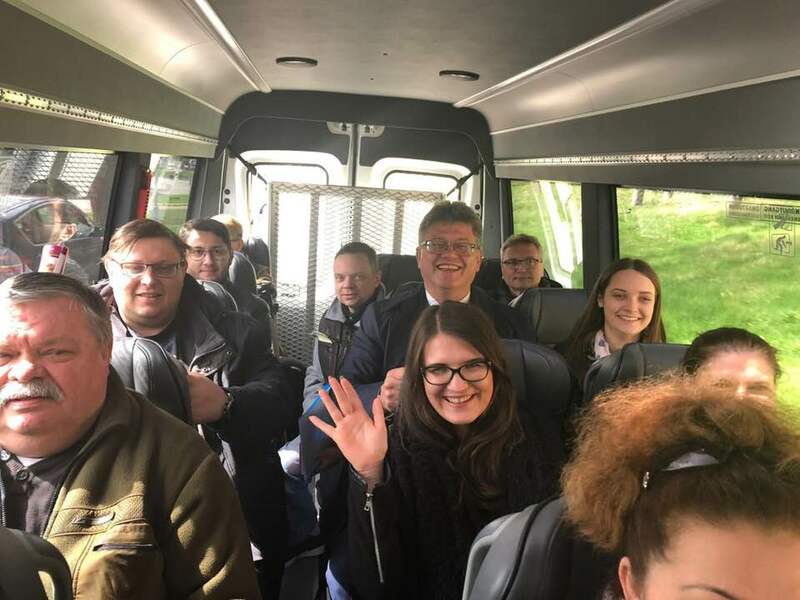 Neringa municipality administration hosted the seminar “Innovative Transport + Marketing = Competitive Tourism” in order to stimulate discussions with the local community and business representatives on sustainable logistics solutions for Neringa resort. 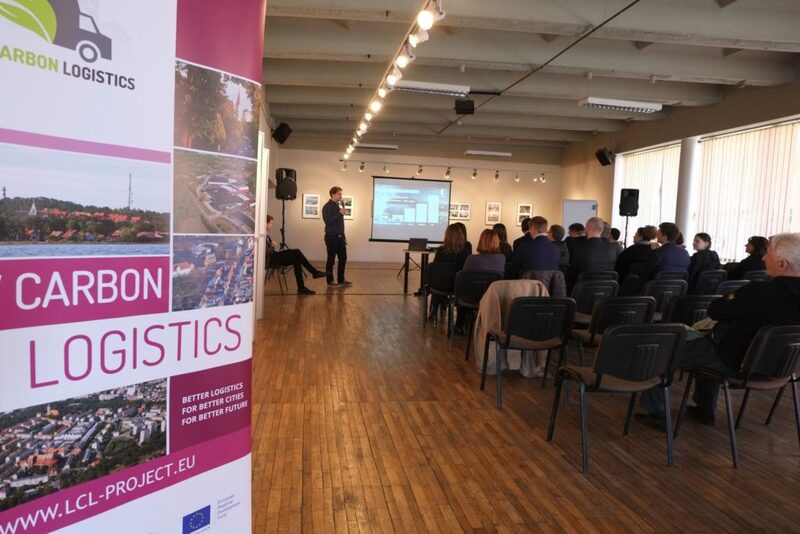 During the event, the Low Carbon Logistics project partners presented the prospects, latest technologies and logistics solutions together with guest speakers. 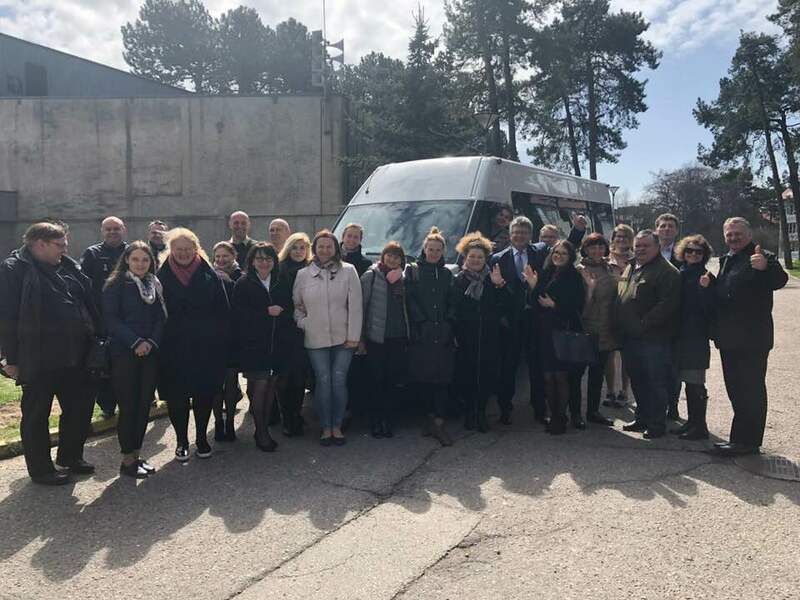 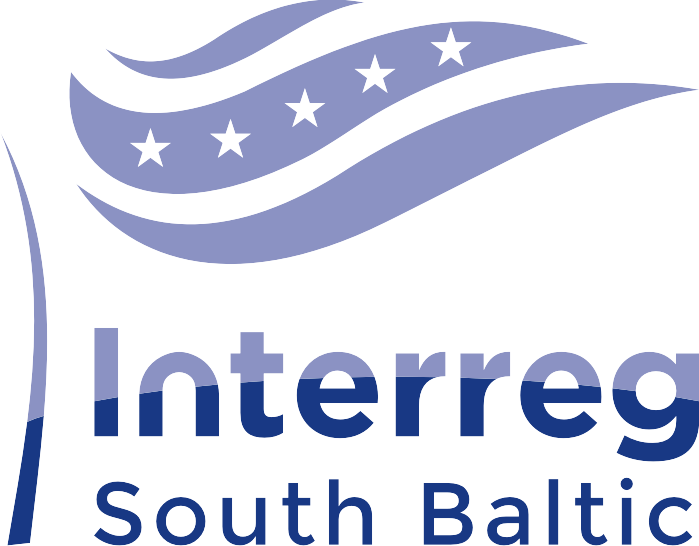 The valuable experience of the project’s pilot regions and other cities, which have chosen a consolidated delivery model, is particularly relevant for the implementation of the pilot investment in Neringa. 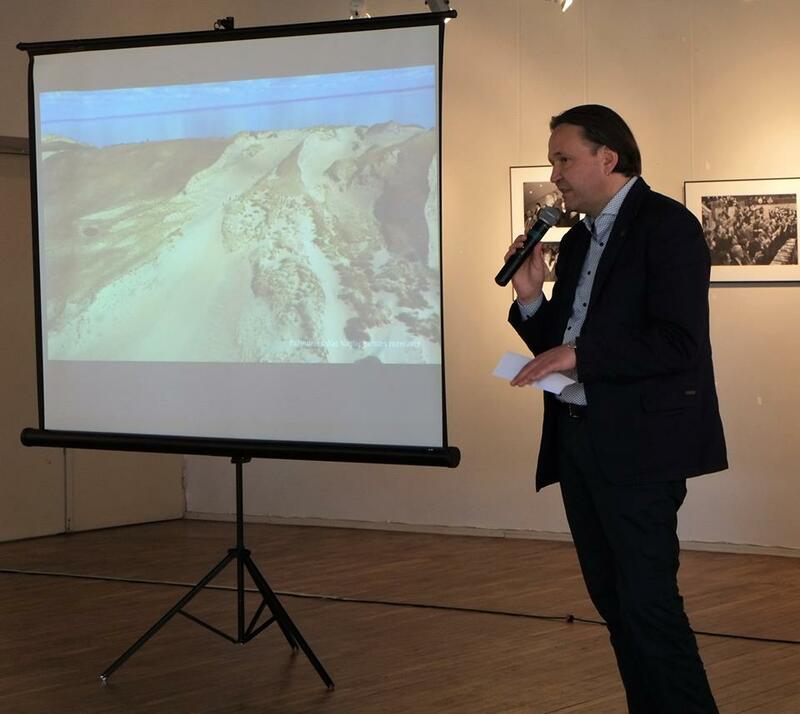 The participants also discussed how sustainable logistics solutions could create benefits for the tourism industry and increase its competitiveness. 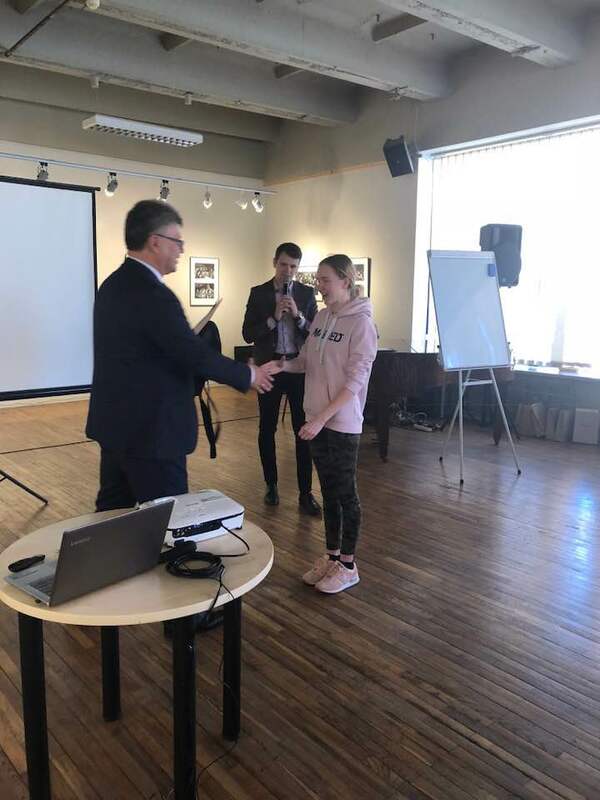 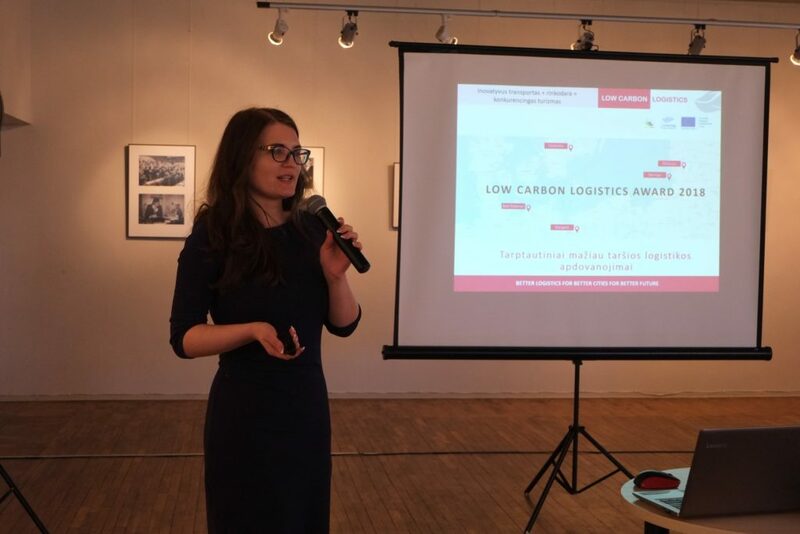 Moreover, Ieva Budraitė, a representative of the Green Policy Institute, presented the “Low Carbon Logistics Awards 2018“, which aims to encourage businesses and the public sector to take a more responsible approach to sustainable logistics solutions. 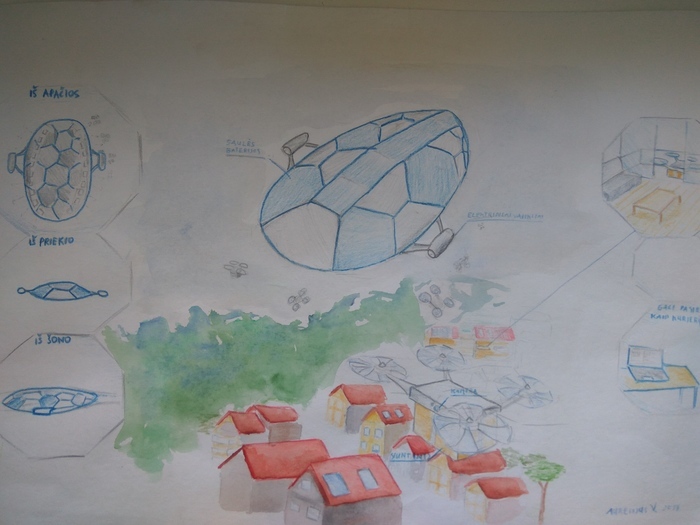 As a side event of the seminar, the winners of the drawing competition “How will we transport goods in 2050?” were awarded. 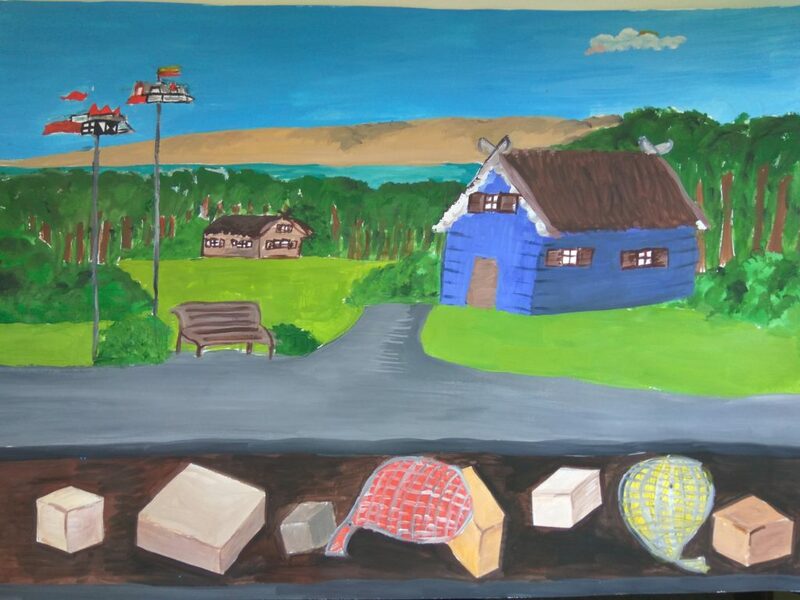 The authors of the best works were selected in four different age groups. 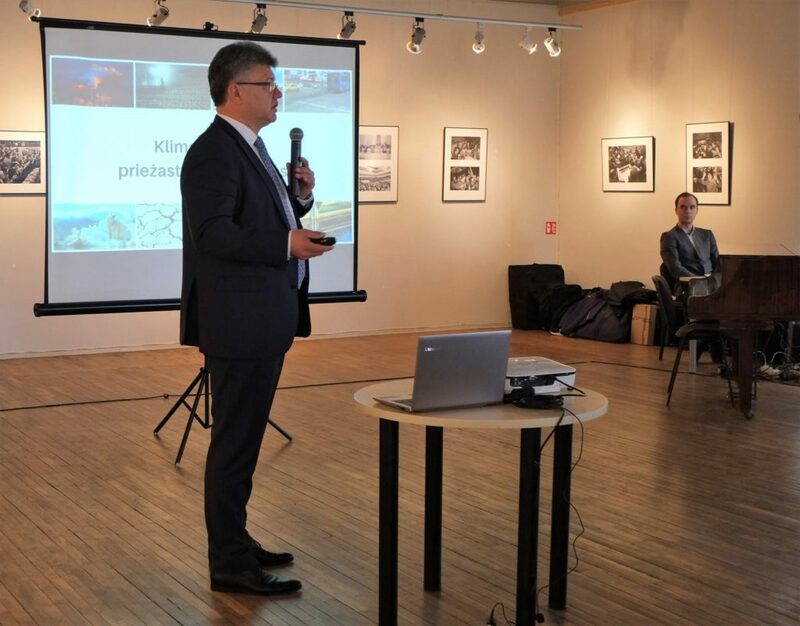 The Green Policy Institute, as partner in the project Low Carbon Logistics, also awarded two authors for the exceptional vision of future logistics in Neringa.